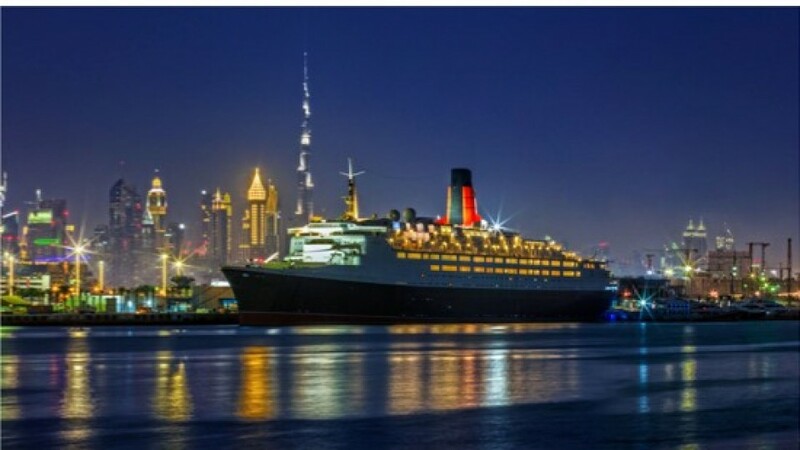 The Queen Elizabeth 2 will open an Arabian majlis offering a unique iftar and suhoor that combines traditional Middle Eastern flavours with a royal service experience. The purpose-built majlis, which is located on the ship’s largest deck, can host up to 250 people and offers patrons an expansive Arabian buffet including live cooking stations, traditional Emirati dishes, fresh salads, hot and cold mezze, and abundance of desserts and a selection of classic Arabic juices and coffee. Open for both, members of the public and in-house guests, diners can choose to sit in the brand new Lido restaurant or in the air-conditioned Arabic majlis – which will serve a wide selection of shisha.